Global Bioherbicides market is growing at a significant CAGR owing to increase in the awareness about the benefits of bioherbicides over the synthetic herbicides among farming comunity. Increase in the R&D activities by small and big firms for the innovation of newer bioherbicides propels the bioherbicides market revenue. Diversification of business segments by registration of bioherbicides in the various markets is a key opportunity for the market players. In addition, government support for the smaller companies for the synthesis of bioherbicides might upsurge the revenue growth of the market. 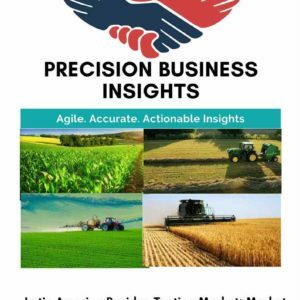 Moreover, acquisitions and mergers, collaborations, patent fillings and product launchings are the strategies followed by companies for dominating the global bioherbicides market. For instance, in May 2012, Marrone Bio innovations received U.S. Environmental Protection Agency approval for MBI-005, a broad-spectrum bioherbicide used on variety of crops. In addition, in May 2014, Emery Oleochemicals received Canada’s Health Pest Management regulatory Agency approval for Emerion 7005, a bioherbicide used in weed and crop management. Geographically, Bioherbicides market is segmented into North America, Europe, Asia Pacific, Latin America, and Middle East and Africa. North America bioherbicides market growing at significant rate due to increase in awareness about organic farming, rise in adoption towards eco-friendly farming techniques, increase in the demand for healthy food products, and rise in government support for bioherbicides usage. 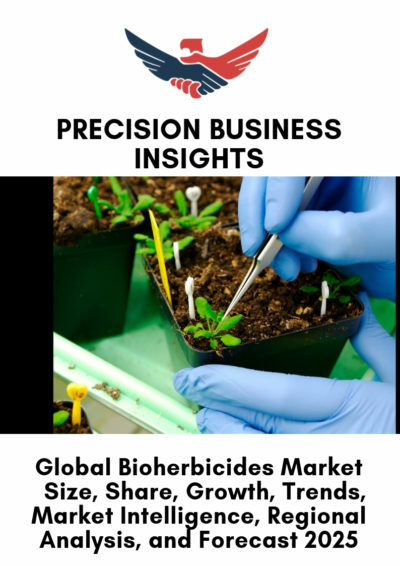 Europe bioherbicides market accounted for significant share due to increase in the usage of bio-herbicides, high-quality fruits and vegetable cultivation, and rise in R&D activities for innovation of newer bioherbicides in the Europe bioherbicides market. Moreover, Asia Pacific bioherbicides market exhibiting significant growth, which is attributed to increase in population depending on the farming majorly in India and China, rise in adoption of organic farming practices, and increase in the demand for high quality and quantity yields are expected to propel growth of the market over the forecast period.